As a part of Blackburn, Childers & Steagall, BCS Accounting has the resources of the region's largest CPA firm. Mike is the partner-in-charge of BCS Accounting and has over 30 years of accounting experience. Mike is truly committed to business development and delivering personalized service to his clients. He specializes in accounting, tax, personal financial planning, business consulting and planning, entity choice and organizational structuring, and nonprofit entities. Mike is an ETSU and College of Financial Planning graduate. He serves his community through various roles at First United Methodist Church and the Johnson City Public Building Authority. Sheila has nearly 30 years of experience in accounting, and spent several years managing CPA Associates, before they merged with Blackburn, Childers & Steagall in 2004. She serves clients in various industries, including restaurants, auto dealerships, retailers, financial institutions, and manufacturers. Sheila believes in building long-lasting and mutually rewarding relationships with her clients. An alumna of ETSU, Sheila attends Celebration Church and loves SEC football. Amanda has over 20 years of experience in public accounting. Amanda serves all types of small businesses and is an Advanced Online Certified ProAdvisor for QuickBooks. Amanda is an ETSU graduate and attends Bible Baptist Church in Kingsport. She serves on the executive committee for Goodwill Industries of Tenneva, Inc.
Chuck has over 25 years of experience in public accounting. 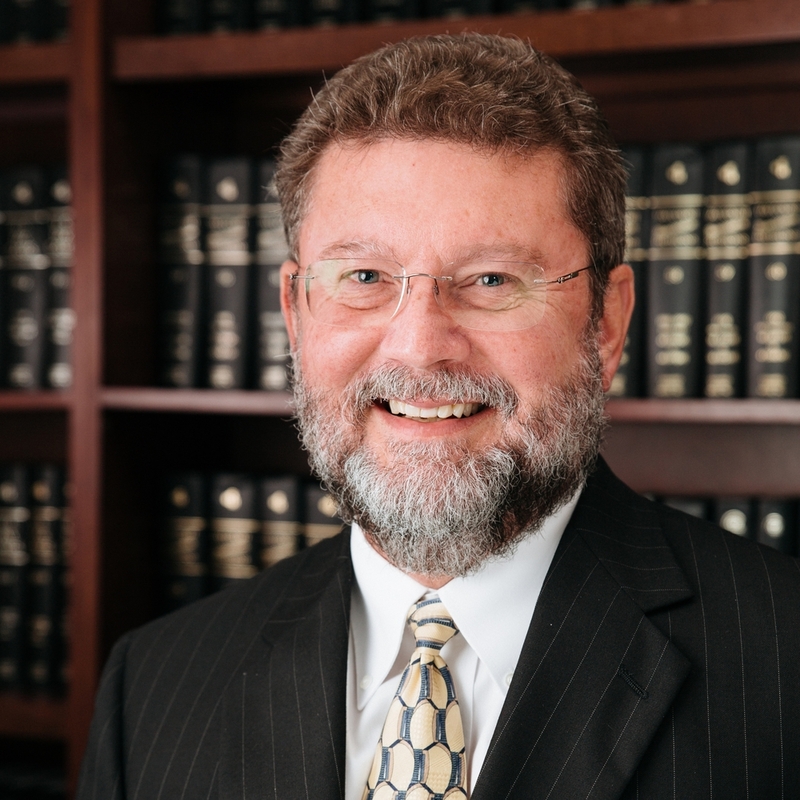 Chuck's expertise is in all aspects of small business administration and corporate, partnership and individual taxation. He also works in the Blackburn, Childers & Steagall Tax Department. Chuck is a graduate of ETSU and attends Central Baptist Church. Jenny has nearly 20 years of experience in public accounting. She is the Managed Accounting Services director in our Greeneville office. Jenny works with clients in a wide variety of industries, and she is a QuickBooks ProAdvisor. Jenny is a graduate of ETSU and is involved in local schools and booster programs. James is a manager in our Kingsport Managed Accounting Services Department. He specializes in accounting and taxation for both businesses and individuals. James is a graduate of ETSU with Bachelor's and Master's degrees in Accounting.